Craig has been practicing physiotherapy since 1999. 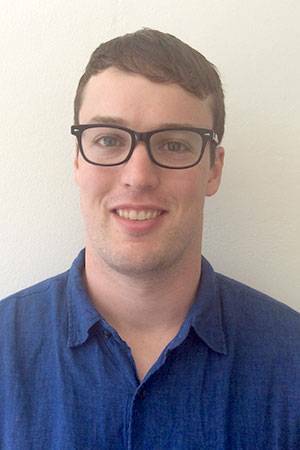 He has extensive experience in a full range of sports and musculoskeletal physiotherapy. Craig uses thorough assessment, an individual approach to each patient and the latest treatment techniques to gain the best results for his patients. 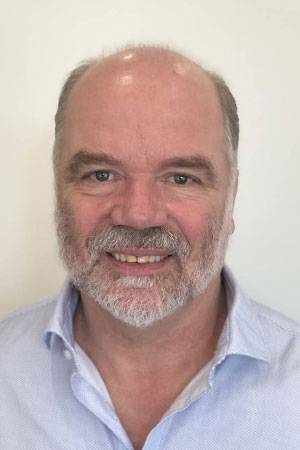 Craig is one of the most experienced SCENAR Therapy trained physios in Australia and has been recognised with the qualification of Certified SCENAR Practitioner TM. This is the highest qualification available in SCENAR Therapy. Craig’s passion for SCENAR Therapy comes from his own dramatic recovery from chronic fatigue syndrome using SCENAR therapy. He has a special interest in treating people with complex health problems and problems that have been unresponsive to other therapies. Craig utilises a full range of physiotherapy techniques including Dry Needling Plus, Manual therapy and Exercise Prescription to gain the best outcome for his patients. When not at the clinic Craig can be found with his wife and five young children, or paddle boarding and swimming at the local beaches. A lifelong fascination with movement, physiology and human performance has kept Theo excited about the ability to make a difference in people’s lives. He retains a passion for helping people achieve their maximum potential using manual therapy, careful exercise prescription and education. Theo has worked in senior roles for many years in both the private and public health sector. His background includes consulting, teaching and advisory positions. Recognising the link between how we feel and how we move Theo continues to derive pleasure from working to get people to feel joy in their movements and relief from problematic symptoms. When not working Theo loves to dance (especially tango and salsa). He enjoys most most outdoor activities and has been known to grace a soccer field. Theo enjoys learning and trying new activities as well as embarking on the odd culinary adventure. Growing up in Canada, Lucas was always an active kid, and with being active, injuries are bound to happen. Through his own rehab experiences he was inspired to pursue physiotherapy in order to help people become the best person they could be. His pursuit of this dream has led him to Sydney where he completed a Masters of Physiotherapy. Prior to jetting overseas to become a physio he completed a Bachelor of Science in Kinesiology in Canada and worked a few years as a personal trainer, developing a strong and varied exercise background. Lucas believes that the key to a good recovery is proper functional movement and really strives to make sure that his patients have optimal movement patterns. Lucas knows that pain and discomfort leads to poor movement and aims to resolve all of your symptoms and get you back to being the best person you can be! Lucas continues to push himself in terms of his knowledge and you will either find him outside of work in a book, on a hike, cycling, playing soccer or on the basketball court. He works out of both our Newport and Balgowlah clinics. Let him help you get Back to Health today! Living on the Northern Beaches of Sydney all his life, it was natural for Adrian to be exposed to an abundance of sports, activities and subsequently, injuries. Through surfing and dancing, he found his passion for movement and became interested in the process of rehabilitation when injuries occurred. 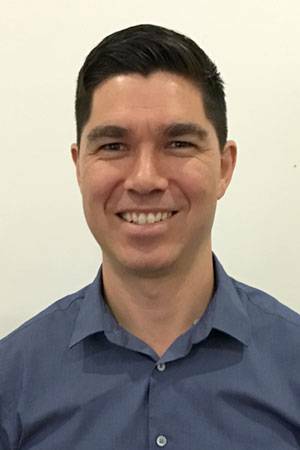 Adrian went on to complete a Bachelor of Exercise and Sports Science at the Australian Catholic University and a Masters in Physiotherapy at the University of Sydney. During his years of studies he worked at the Athletes foot as a Fit Technician, Individualising footwear according to foot profile and activity demands. Adrian believes in a holistic approach to physiotherapy to achieve high quality patient centred care. He has a sound Biomechanical understanding and is committed to ensuring patients have an optimal functional movement pattern. He recognises how musculoskeletal related injuries can impede movement and is dedicated to improving function. Out of the clinic Adrian has competed in game fishing at an international level. He was the champion angler and a part of the winning team ‘Free Spirit’ at the 2018, Savaii International game fishing tournament in Samoa, where Adrian landed a 146.3kg blue marlin! 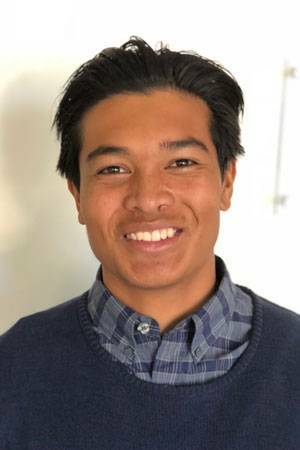 Moreover, Adrian has competed in a national level for breakdancing/ popping and is an avid surfer. Danielle’s journey with remedial massage began when, after experiencing job-related stress, she was living with consistent pain and tenderness from extremely tense muscles! A good friend introduced her to Remedial Massage Therapy. Danielle’s positive personal response to Remedial Massage Therapy eventually opened up a whole new world and a passion for what she considers the ‘Art of Healing’. Since then Danielle has studied and practiced the strong and powerful effects of ‘Touch Therapy’. She has a Diploma of Remedial Massage and has been practicing as a Remedial Massage Therapist since 2011. She is currently a professional member of the Australian Traditional Medicine Society (ATMS). Danielle discovered she has a rare gift for true compassion and deep empathy for those in pain be it due to injuries, stress or even sometimes to poor lifestyle choices. Her belief in the body’s ability to heal itself and, her desire to help people holistically, complements her Remedial Massage Therapy. She provides stress and pain management by providing relief through targeting specific muscles that require work in a gentle & a nurturing manner. Remedial Massage Therapy provides the benefits of softening, lengthening & most importantly relaxing the skeletal muscles which helps to decrease pain, increase ease of mobility & improve posture. Danielle blends various massage styles to best suit the individual. 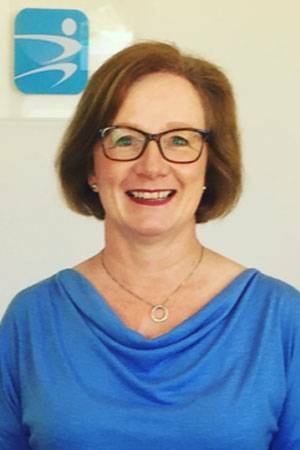 She utilises a combination of techniques including Remedial Massage Therapy, Trigger Point Therapy, Deep Tissue Therapy, Myofascial Release, Manual Lymphatic Drainage Therapy, Swedish Massage Therapy. Additionally, she has experience doing On-Site Workplace Corporate Massage. With her warm, caring, compassionate and empathetic nature, Danielle wants the best for her clients. She encourages and motivates her clients to aim, to strive, to thrive towards Back To ‘Awesome’ Health. Danielle loves the Northern Beaches. She is a member of the local community Pop Choir in Seaforth & enjoys dancing ‘Rueda’ aka Salsa Casino (Cuban Style Salsa). During warmer weather, she meets up with some local friends swimming at the Rock Pools along the Northern Beaches. We know you will love your massages with Danielle. You’re in good hands. Nicola loves working with people and experiences a great deal of satisfaction in helping others. Having majored in Health Studies during her Diploma of Teaching, she believes that in order to live life to the fullest, maintaining health must be a priority. A mother of three high achieving sporty sons and keeping physically active herself, she has experienced firsthand the benefits of physiotherapy. Outside of the clinic, Nicola enjoys dancing, Curves workouts, coastal walks and socialising with family and friends. 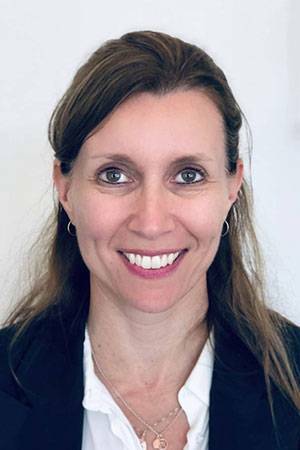 Raised on the Northern Beaches Perri-Lee has spent the majority of her career working in the education sector specifically Health Sciences research and program development as well as Marketing and campaigns. Her qualifications include a Bachelor of Science, Post Graduate Diploma in Information Science and Graduate Certificate in Marketing. Perri-Lee is passionate about building relationships within the community and growing business development with our partners. She delights in seeing patients walk out the clinic feeling better than when they walked in. Growing up Perri-Lee was in the Surf Life Saving Club and was a still and open water marathon swimmer, competing for the Aussie Masters before retiring. She continues to be fitness conscious but nowadays prefers to participate in land activities where she can keep dry!